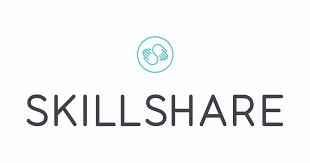 Join the millions of students learning on Skillshare today with a special offer TWiST listeners: Get two months of Skillshare for just 99 cents. Go to Skillshare.com/TWIST. 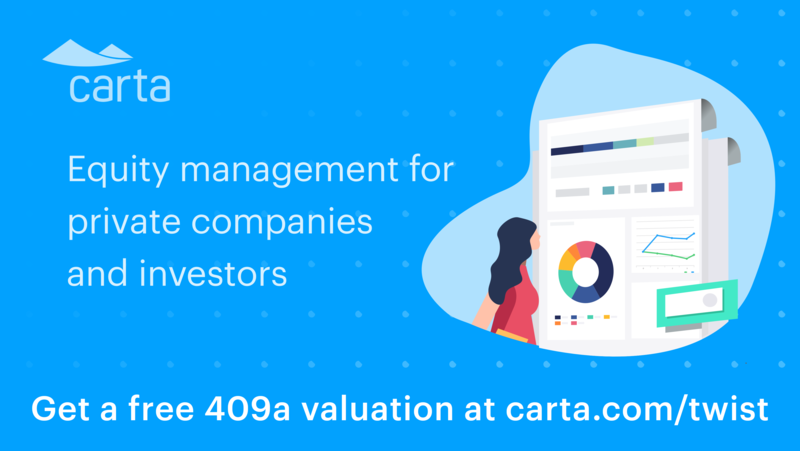 Simplify how you manage equity with Carta. 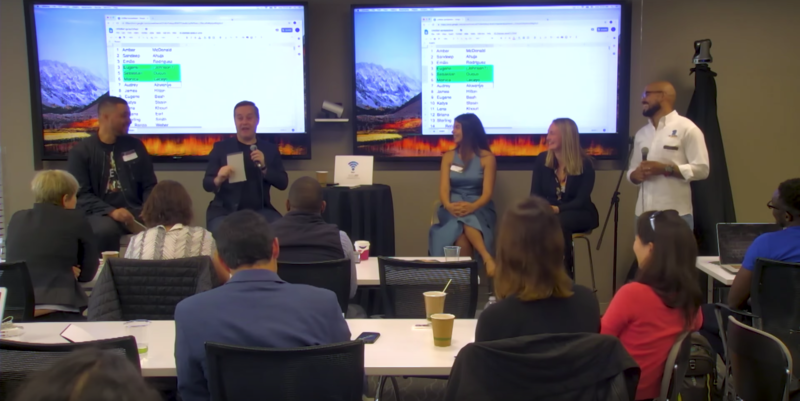 To get Carta’s cap table software, plus a free 409A valuation, go to carta.com/twist. When it comes to growing your business, PayPal is your payments partner for today and tomorrow. 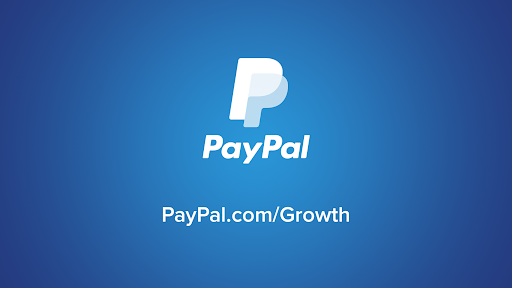 Visit PayPal.com/Growth to sign up for free & set up a business account today.